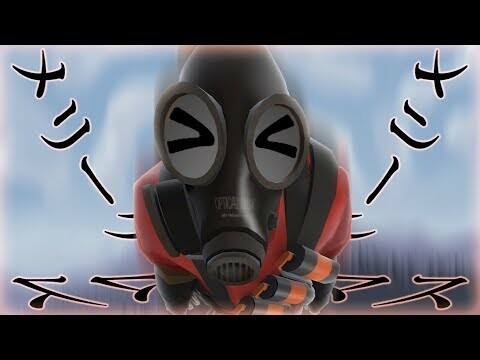 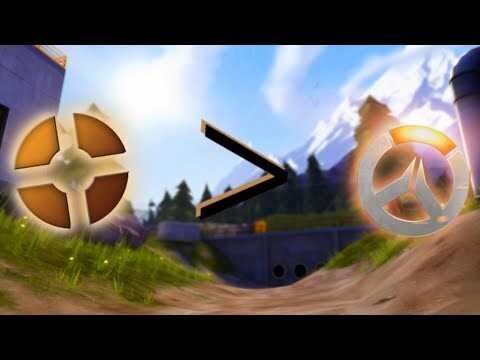 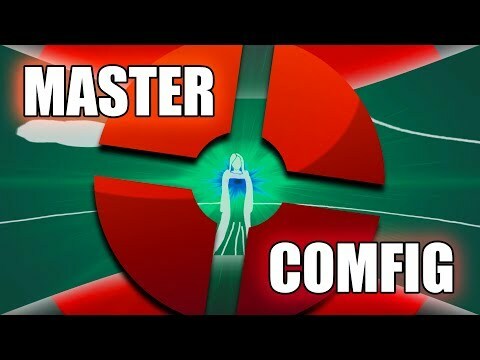 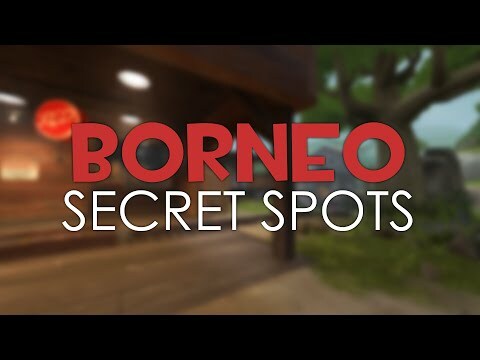 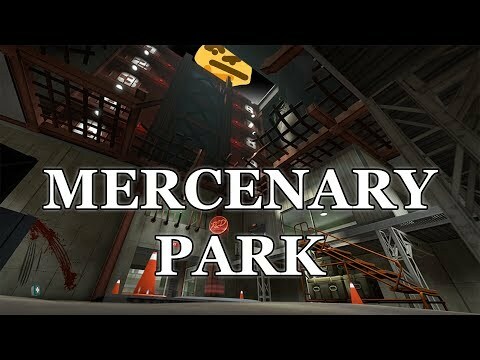 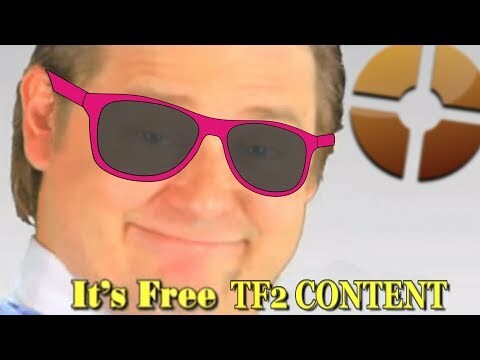 "TF2 - Jump'n'Runs Finale: Top 10"
"TF2 - Great Sniper Spot on Ctf_Doublecross"
"TF2 - [FIXED] New crouch lock exploit on cp_vanguard [tutorial]"
"TF2 - [FIXED] Map-leaving-exploit on cp_powerhouse [tutorial] [teamtrap]"
This Is Why TF2 Is Better Than Overwatch! 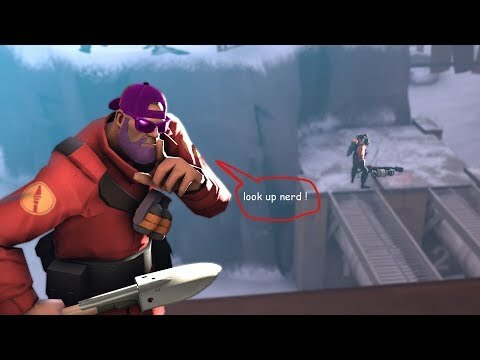 TF2 - No One Ever Looks Up. 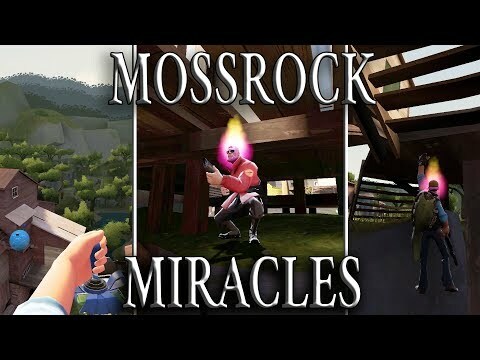 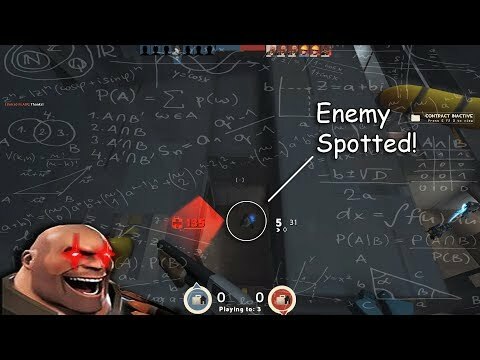 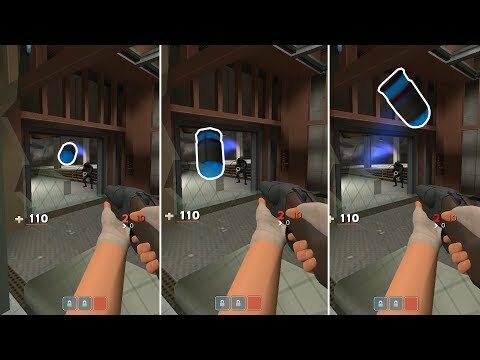 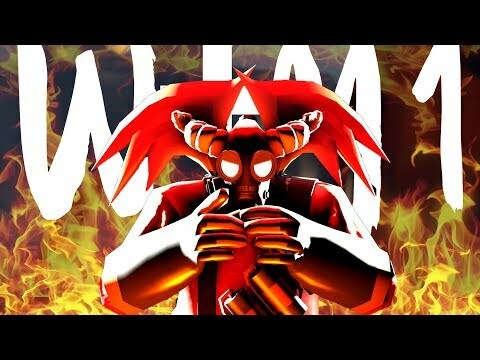 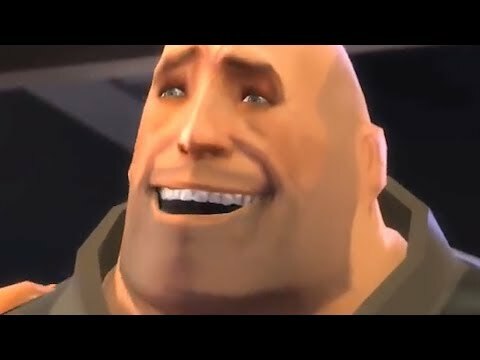 TF2 - They Buffed W+M1! 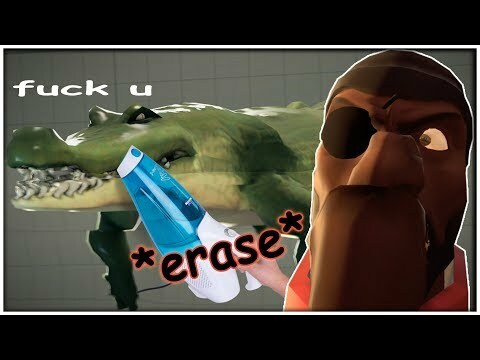 A Very Good Spot For Pyro.